All people have preferred and instinctive styles that shape and guide their decision making. 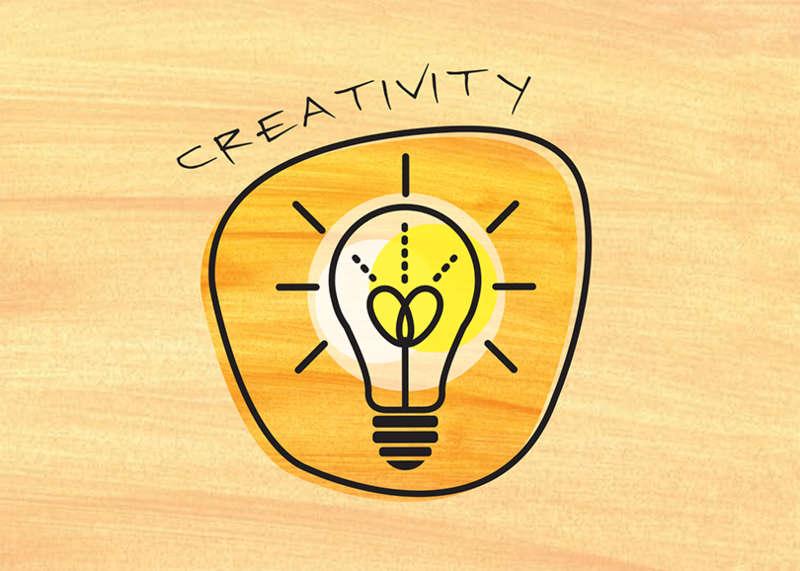 Great leaders learn to recognize the assets and liabilities associated with their unique styles and cultivate curiosity about the styles of their team members. By understanding the unique Decision Profile for your team or organization, you can help ensure that a broad range of views and perspectives is brought to bear on key decisions and develop an appreciation for the unique contributions different members make to your success. 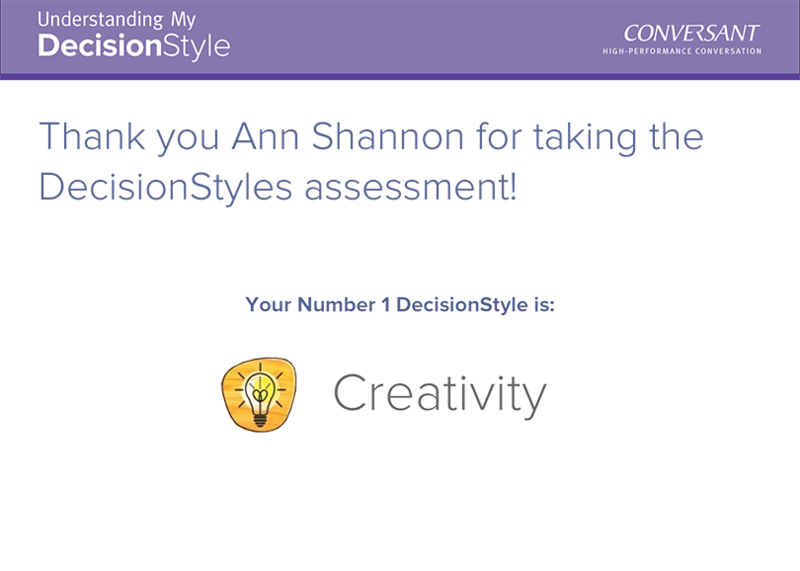 Learn how to take your DecisionStyles assessment today. Our online assessment process takes less than 10 minutes to complete. You receive a PDF copy of your DecisionStyle results within minutes via email. 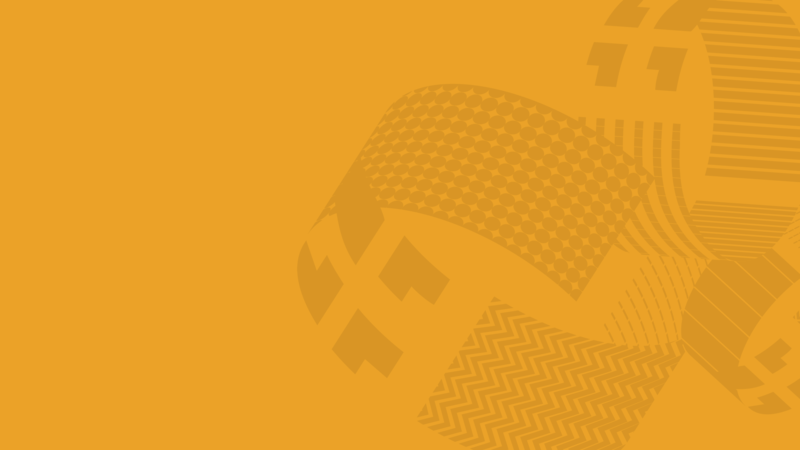 This document includes details about your style and how your style interacts with others. 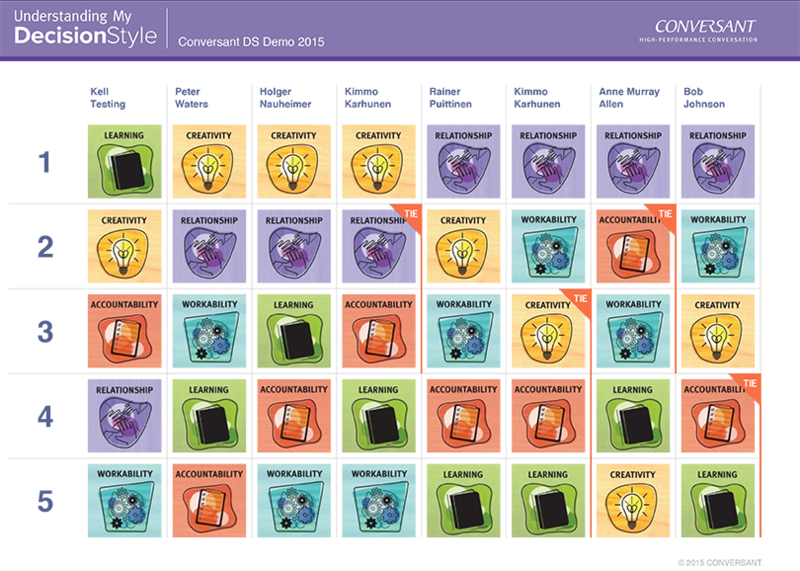 Unlike many common assessments, DecisionStyles is easy to take and the learnings are simple to understand and implement in your work and personal life. Perfect for teams or groups working together, the group report expands what you have learned about how you see the world to how your team members see the world. This is great for exploring the strengths and challenges of your team, where confirmation bias may exist, and how you can work better together by accessing the diversity of perspectives available in any group of people. 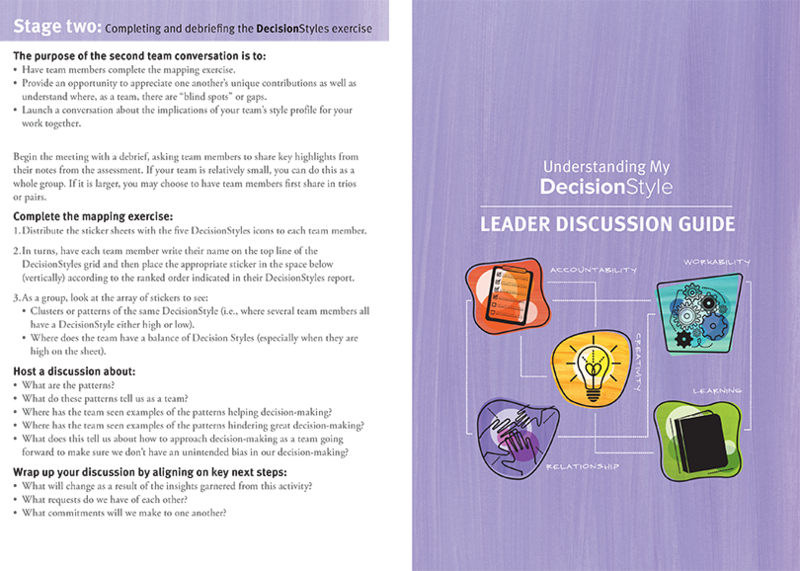 Lead a DecisionStyles Assessment session and discussion with your team. We offer a discussion guide that will walk you through the process and help your team get the most from the experience. 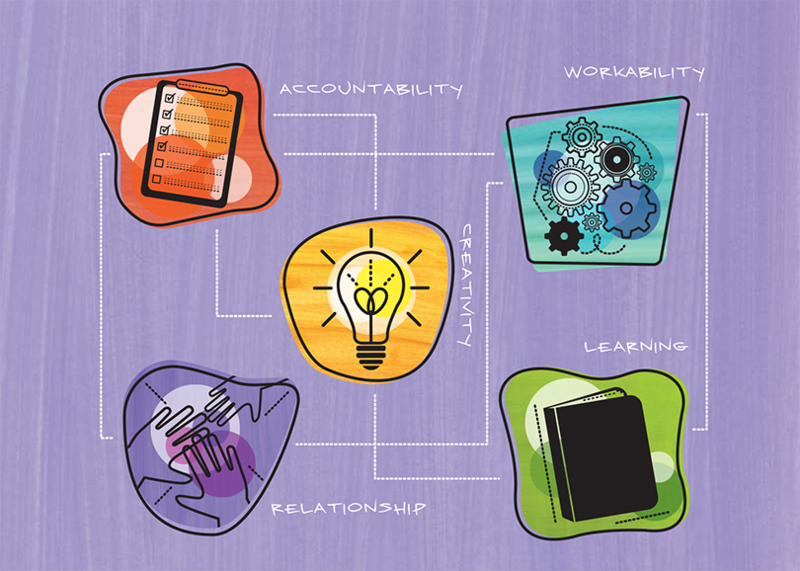 Our companion resources (see Leader Guide, Individual Report, Group, and Team Report) have provocative questions and suggestions for insightful conversations to guide your learning both individually and together. Finally, the resources will give you guidance on how to embed what you have learned into your life and work over the long term. The Decision Styles assessments and workshop was eye-opening. We've used common tools to identify strengths and weaknesses in the past - but the understanding of individual perspectives, specific to decision making, is helping our people and company align and act faster.